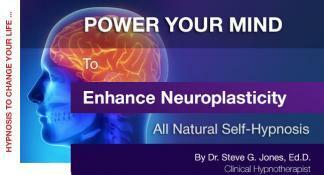 Enhance Neuroplasticity – a one-hour recording with audible music, tones and subliminal messages on the topics of improving your memory, concentration, focus, life balance, being young at heart, relaxation and confidence. 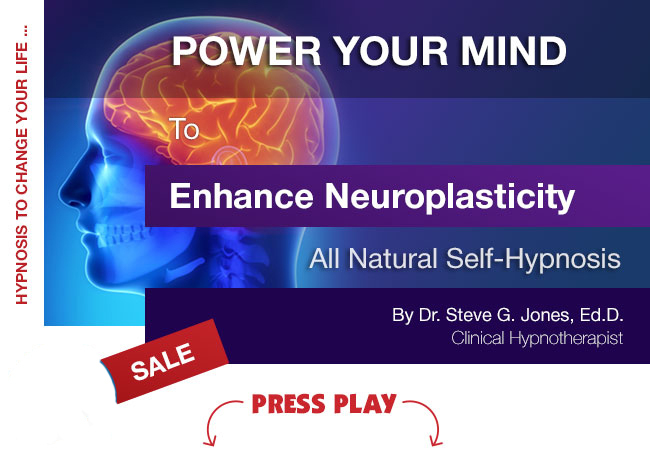 This recording helps enhance problem solving and will help you learn new things. Listen to this recording during the day or at night. 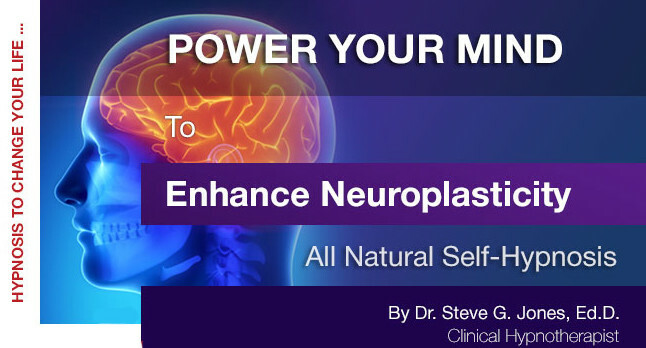 Listen to this MP3 during the day or at night, whichever you prefer! 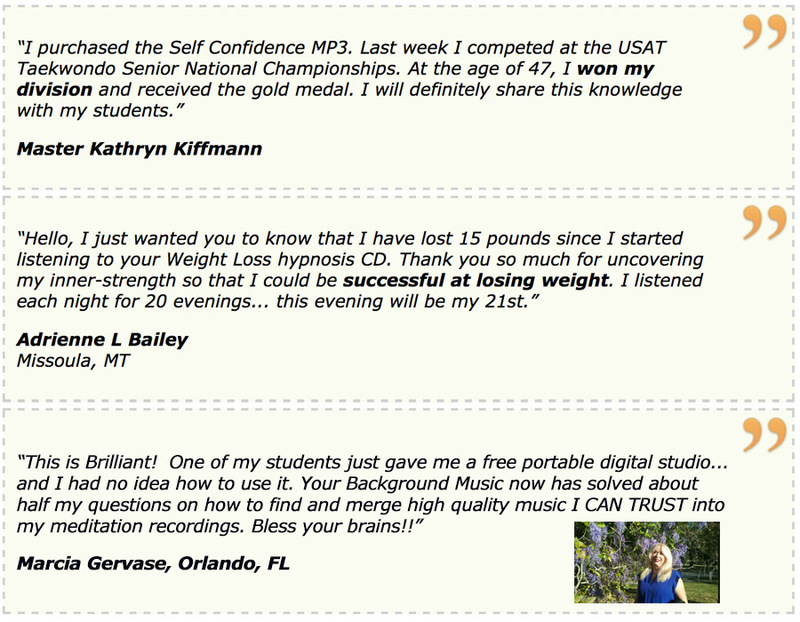 Binaural tones are included to stimulate brain function. 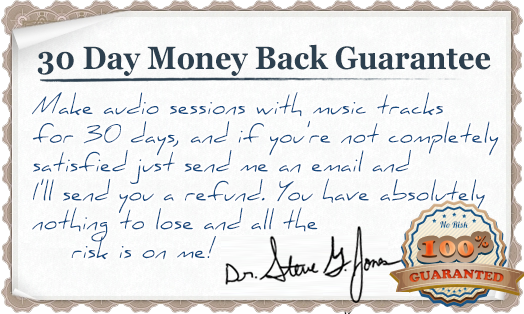 Dr. Steve recommends listening to this recording for 21 days and on an as-needed basis thereafter. You have a full 30 days to discover how powerful it is for yourself.